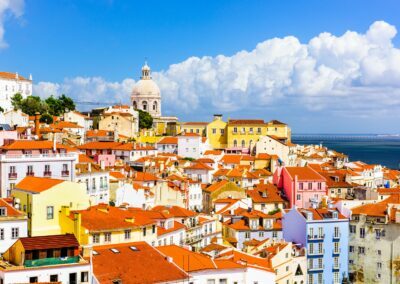 When buying property in Portugal, there is so much to think about – making it important to ensure you have access to all the knowledge and experience that will guide you safely and successfully through the process. 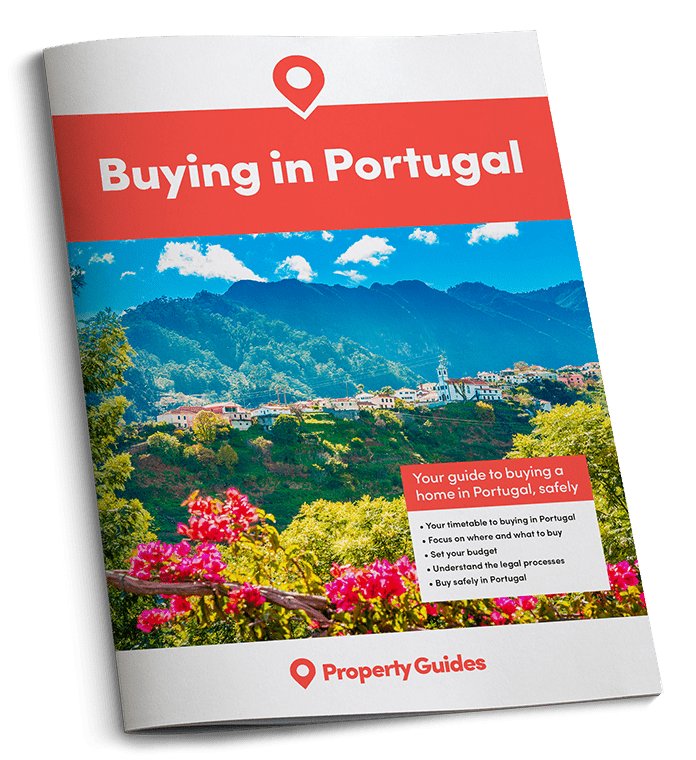 The Portugal Property Guide has helped thousands of people buy property here for over a decade, and this six step guide will help you do the same, avoiding the costly pitfalls on the way. 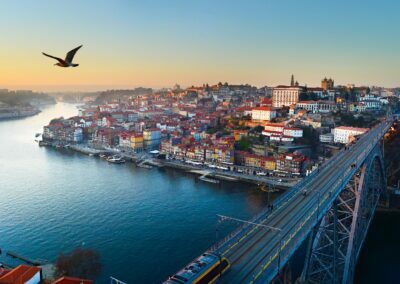 As soon as you decide you wish to buy property in Portugal, you need to consider exactly where in the country that you want to live. 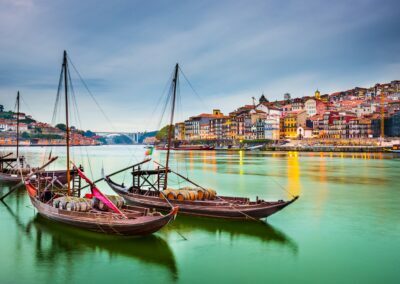 Portugal is varied and offers many diverse attractions, so spend some time thinking about what you want and need from your new location in Portugal. The best way to find your perfect part of Portugal is to assess all the different areas, thinking about exactly what you need. There is a huge variety of property available in Portugal, so the most important thing is to take plenty of time to review your options and think about what you need. The decision to buy a property abroad is a huge one, with a lot to think about. Your finances must always be key to any decision as large as this, as it is very important to assess how much you can afford to spend. 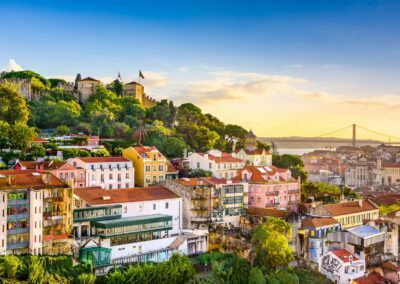 Choosing your estate agent before you head out on a viewing trip is incredibly important, and ensures you can make the best of the time you spend in Portugal. 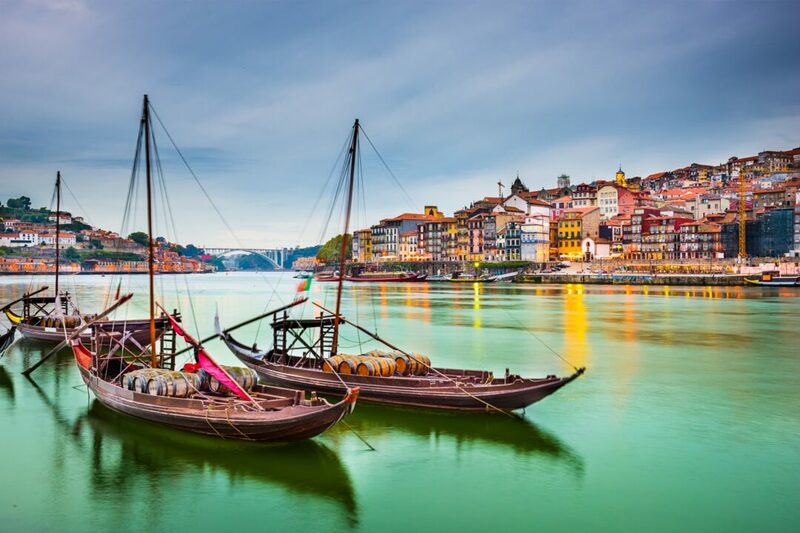 In order to get a true feeling of your preferred corner of Portugal, many buyers choose to make a leisurely visit to get to know the area and view potential properties. 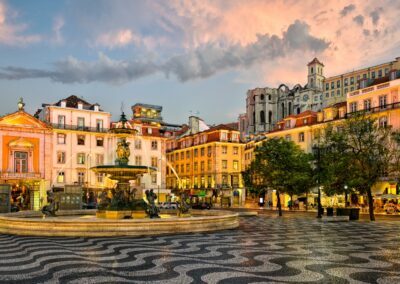 With such a significant purchase as buying a property in Portugal, investing in the services of an independent, English-speaking Portuguese solicitor is so important.